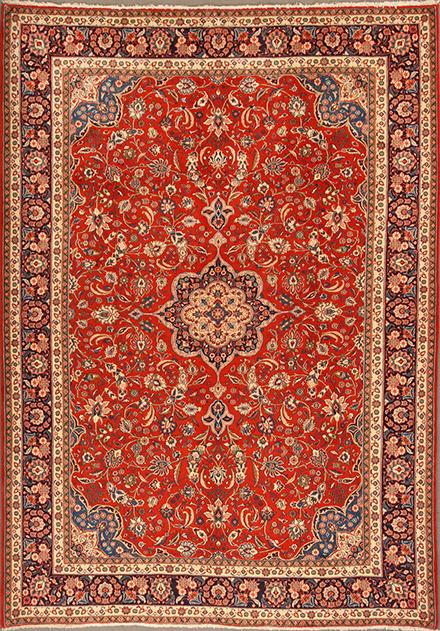 Persian rugs, Oriental rugs, and all handmade carpets in general, are traditionally known for their enormous variety in design, color combinations, and weaving styles. 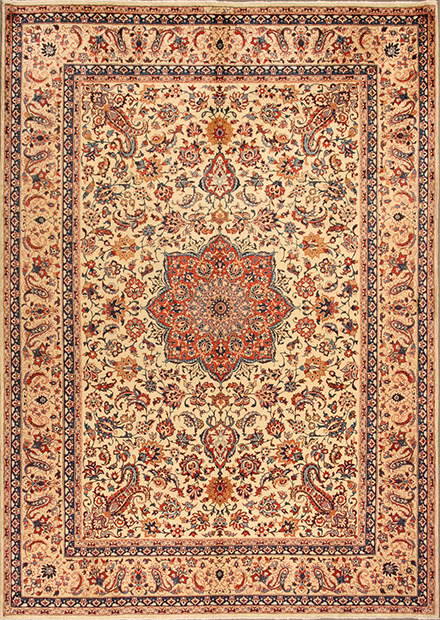 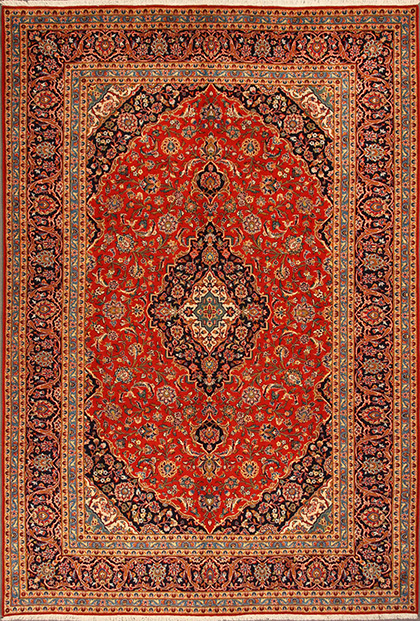 Persian rugs, in particular, are the most unique, one-of-a-kind pieces of woven art. 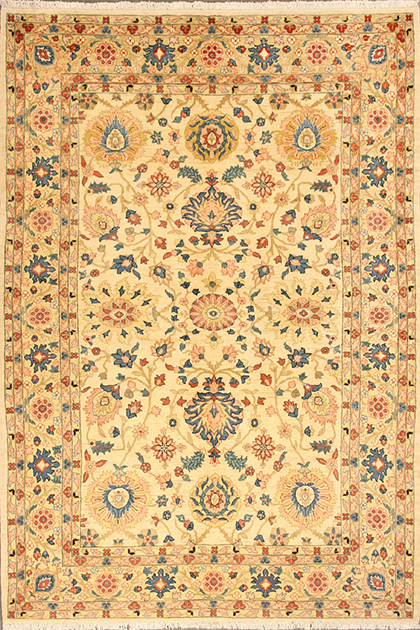 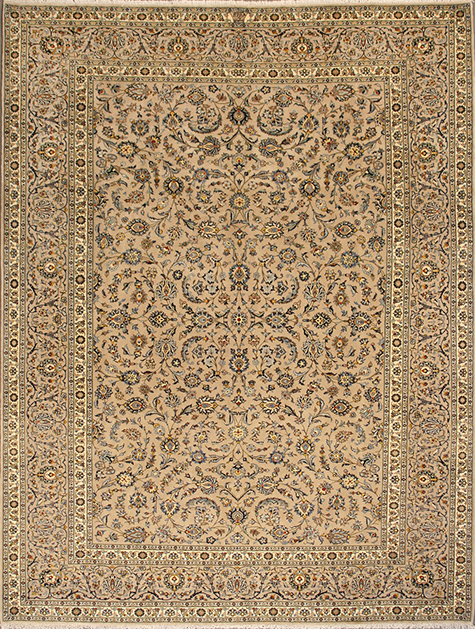 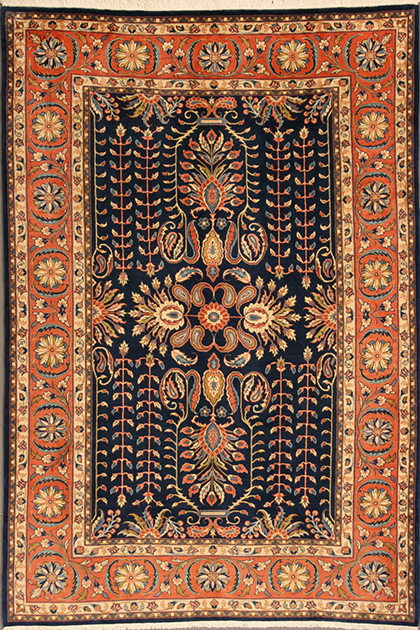 Oriental Rugs, such as Indian and Pakistani, are rich in variations of patterns. 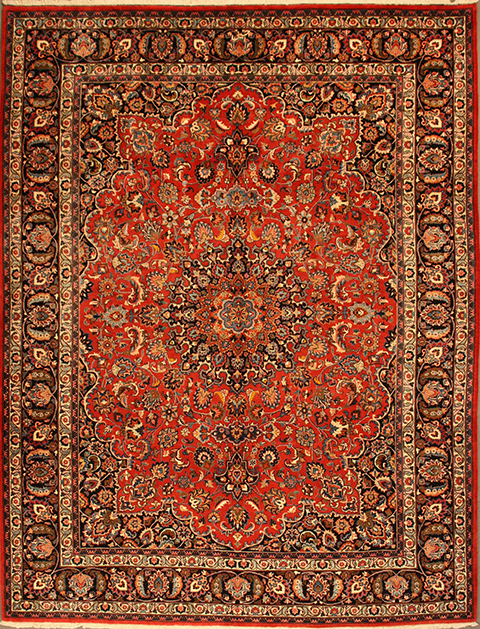 Hand-knotted Persian and Oriental rugs have become, over the centuries, treasured heirlooms passed on from one generation to the next. 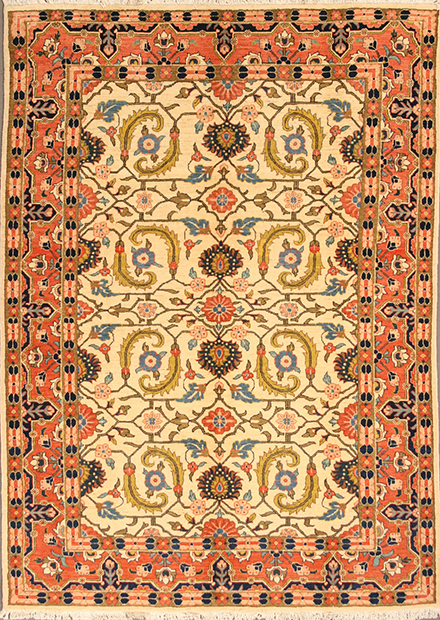 They are exceptionally strong and durable due to the simple fact that each single knot is tied individually. 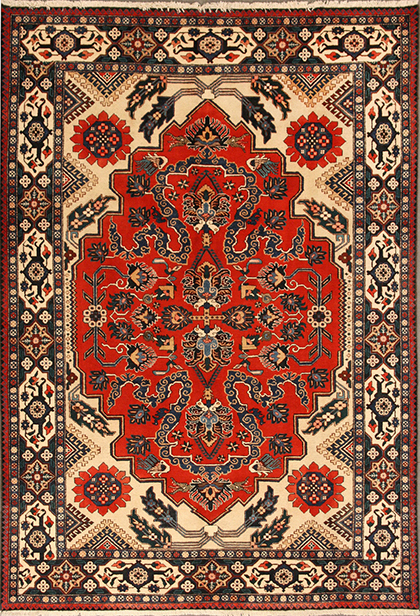 Unlike machine-made rugs which use synthetic fibers, handmade rugs are made with natural material and are not harmful to the environment, or to people in their immediate surroundings. 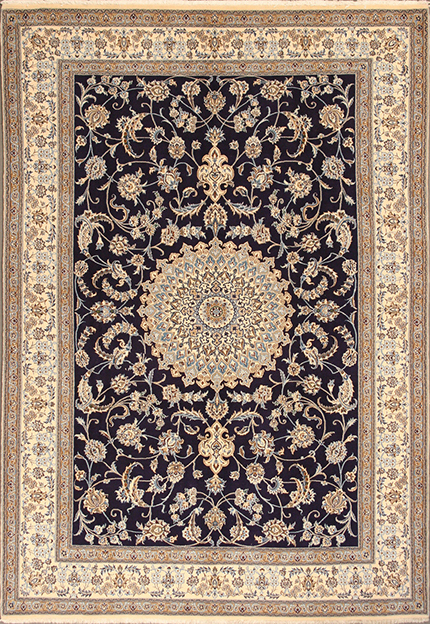 Our imported, authentic, high quality area rugs and wool carpets, whether traditional, classic, or modern, are sure to add warmth and beauty to your home for many years to come.